In my house, we love green beans all year round. We have two vertical garden boxes devoted to just green beans every summer, we enjoy canned green beans for a quick side dish all year round, and we always enjoy green bean casserole on special occasions and not so special occasions. 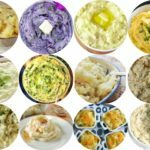 It never occurred to me until just recently to turn our favorite holiday side dish into a legitimate square meal. Casseroles are always my friend at dinnertime. They’re creamy, they reheat well, and my kids love a casserole. I like the idea of making a vegetable-based dinner casserole. 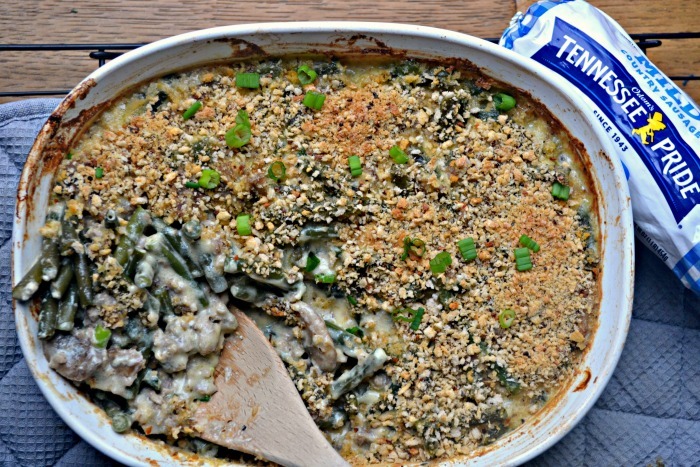 Adding the sausage to this green bean casserole turned it into that square meal. Adding sausage to the gravy made this taste like biscuits and gravy, minus the biscuits. This. Was. So. Good. I picked up some Tennessee Pride Breakfast Sausage while I was shopping at Walmart last weekend. You can find it in the meat department, along with all of the sausages. 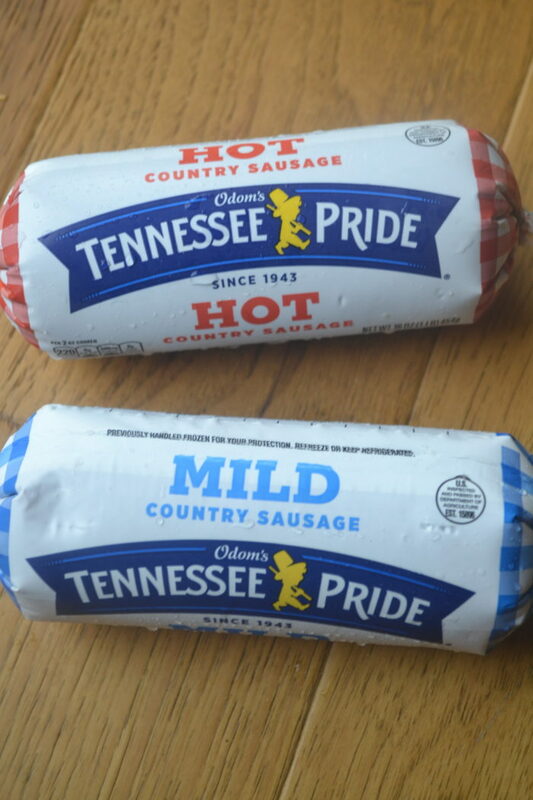 I picked up both Odom’s Tennessee Pride Mild Country Sausage and Odom’s Tennessee Pride Hot Country Sausage. 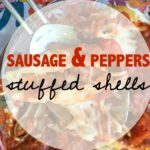 I used the mild sausage in my green bean casserole, but if you want to kick it up a notch, I bet the hot country sausage would also taste delicious in this dish! Odom’s Tennessee Pride Country Sausage comes in delicious flavors and is not just for breakfast! There are tons of appetizer and dinner ideas out there that call for breakfast sausage. Odom’s Tennessee Pride Country Sausage is so flavorful and should be enjoyed all day long! 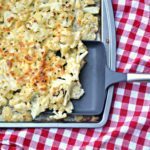 I loved adding this sausage to this green bean casserole and thus adding the protein this dish needed to turn it into a dinner casserole. 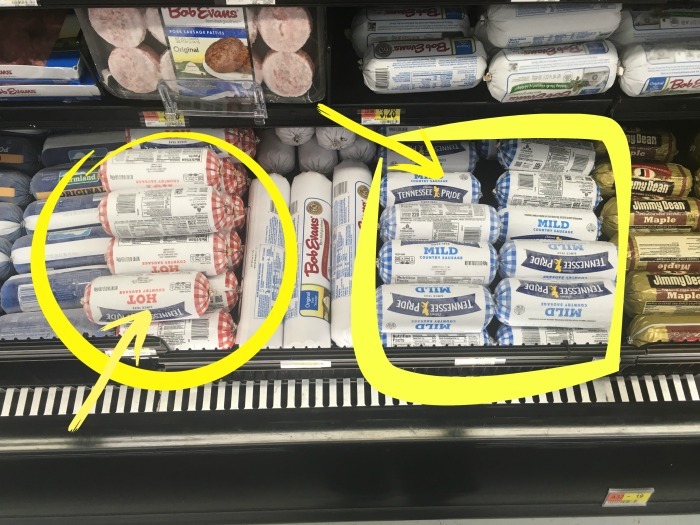 Right now, you can find Odom’s Tennessee Pride Sausage at Walmart. 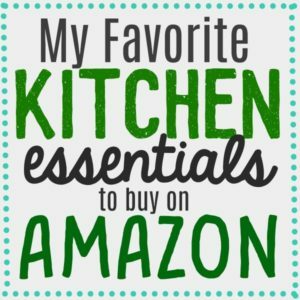 Check out this link for a list of available products! 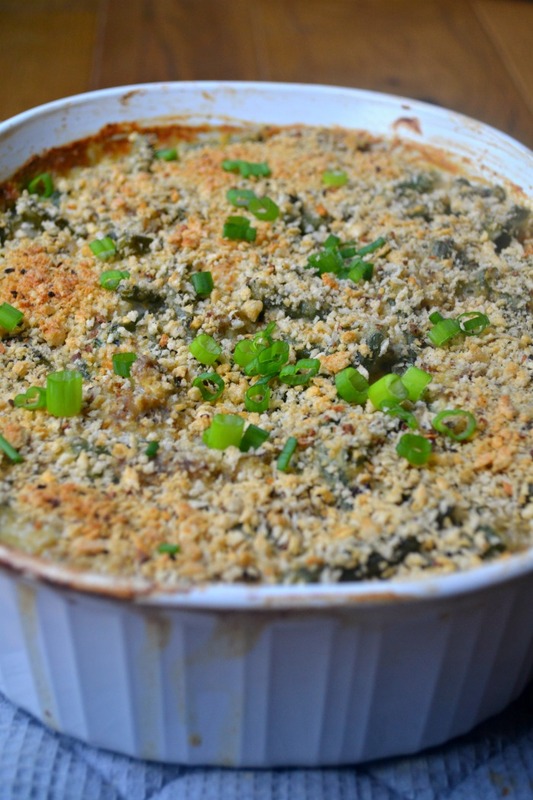 If you want to make this green casserole incredible, there are a few tips that should be followed. Canned green beans will work fine with this recipe. But for the best results use fresh green beans. Adding sauteed mushrooms is a must. 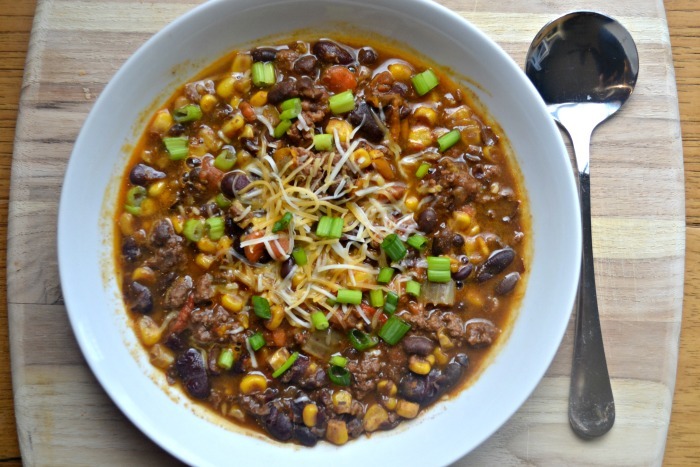 They’re oh so flavorful and complete the dish. Once you start adding sausage to your green bean casserole, you might not want to go back. Trim Green beans. Cook them in boiling water on the stove for 5 minutes or until they have a bite to them. Don’t cook them all the way through. Drain and set aside. Wash and cut mushrooms. 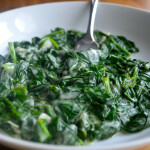 Saute them in 1 tablespoon of butter over medium heat. Set aside. Cook sausage. Drain and set aside. Prepare sausage gravy. Bring milk, butter, and flour to a boil, continually stirring until you achieve a thick gravy consistency. Add sausage and let simmer. Set aside. Build your casserole. 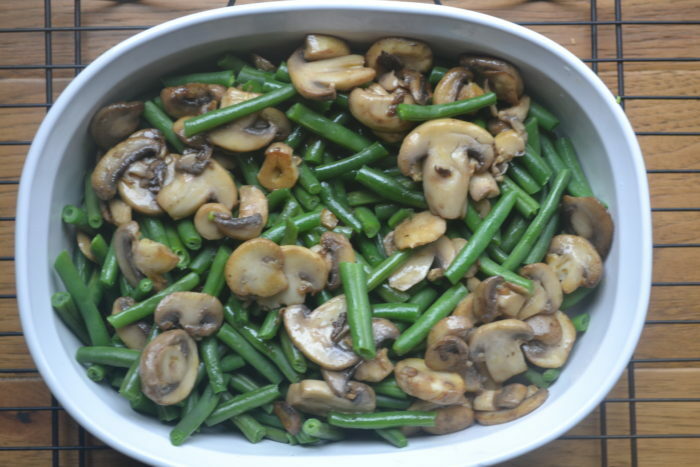 Mix green beans, mushrooms, and sausage gravy together. 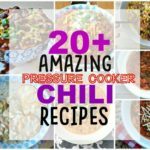 Cook for 25-30 minutes, or until your casserole is bubbling. Add Italian breadcrumbs and cook for 8-10 more minutes. This green bean casserole was excellent! 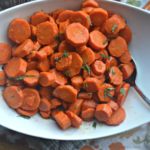 It was a great way to get my kids to eat a ton of vegetables at suppertime! 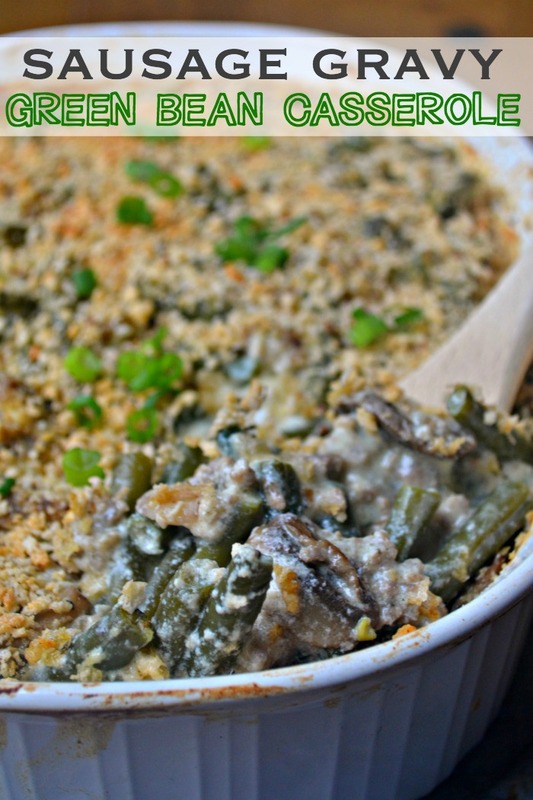 The sausage added another element to this green bean casserole and it turned out almost magical! My oldest son actually asked me to pack the leftovers in his thermos for his school lunch the next day. 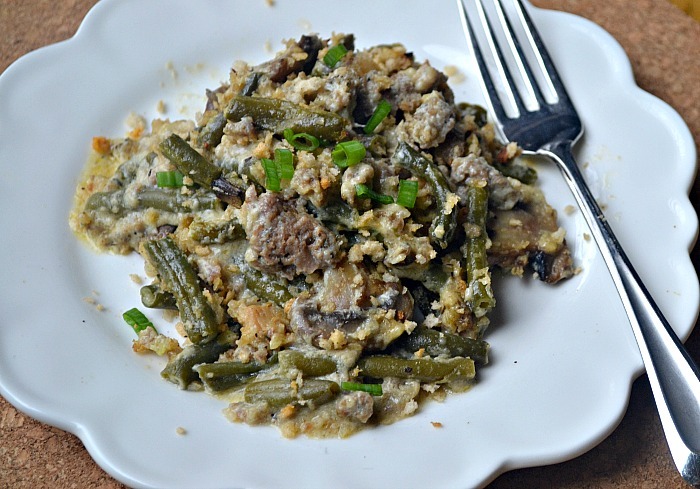 Odom’s Tennessee Pride Country Sausage was a great addition to this green bean casserole. 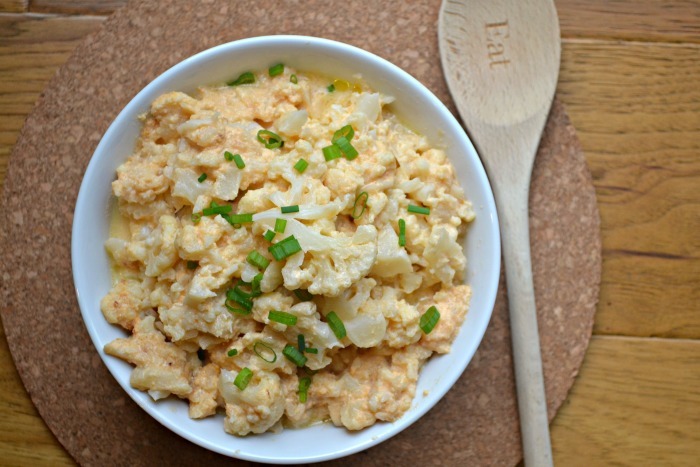 Not only will this be a side dish, enjoyed by many at my family’s holiday gatherings this year but my kids are already asking me to make this for supper again! Don’t forget to check out all of the Odom’s Tennessee Pride Country Sausage products that are available at Walmart!